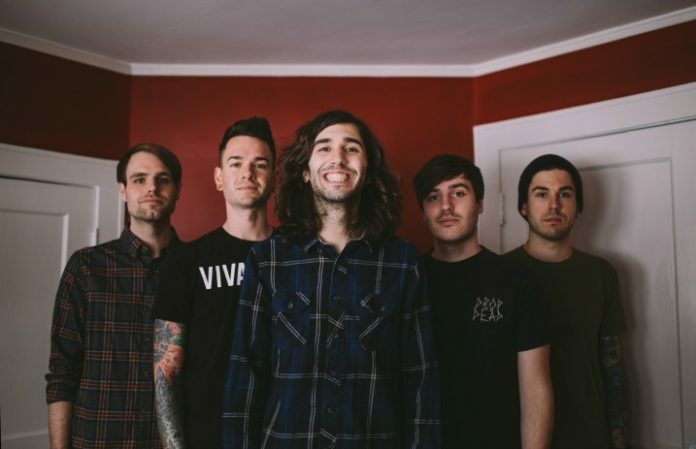 Real Friends is hitting the road starting in April along with some amazing bands, including Have Mercy and Tiny Moving Parts. Check out the full list of dates and locations below! Broadside and Nothing, Nowhere will also be joining Real Friends on what's bound to be an amazing tour. The Real Friends Twitter account posted “Wow, what a great day to announce this sick tour,” and we agree. Presale and VIP tickets went on sale today here. VIP tickets include a limited edition photobook, where there will only be 50 printed per show.